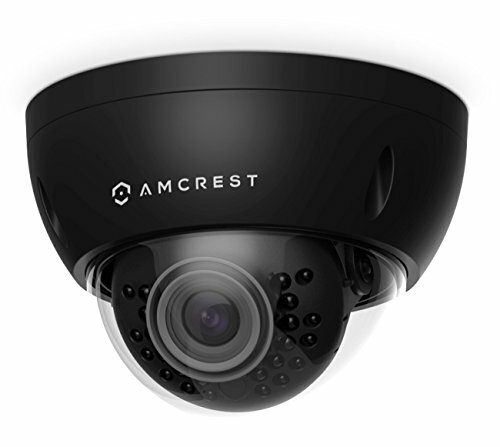 [Outdoor PTZ Middle Speed Dome] This is a weatherproof camera for outdoor/indoor, IP66 level; PTZ function could offer All-Round View, 355c pan, 90c tilt, 5x zoom; the move speed is Middle only, this is easier to control/move camera on phone app, just like the other indoor pan tilt wireless camera. 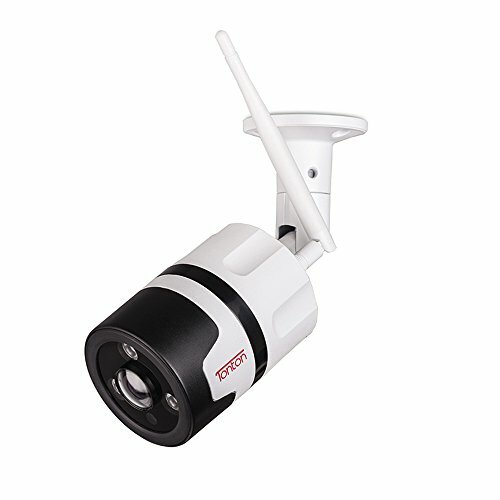 [POE and WiFi are both Available] This camera supports 3 installation ways, 48~52V POE injector/POE switch/POE NVR or Power adaptor+ WiFi or Power adaptor+Ethernet Cable, meet all kinds situations, we recommend connecting camera to POE device with a single Ethernet cable, this is easy and stable. 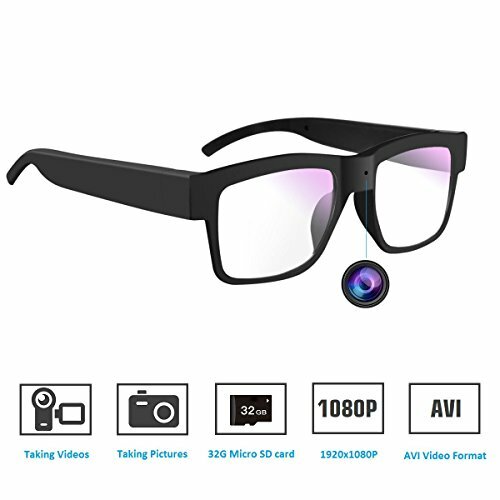 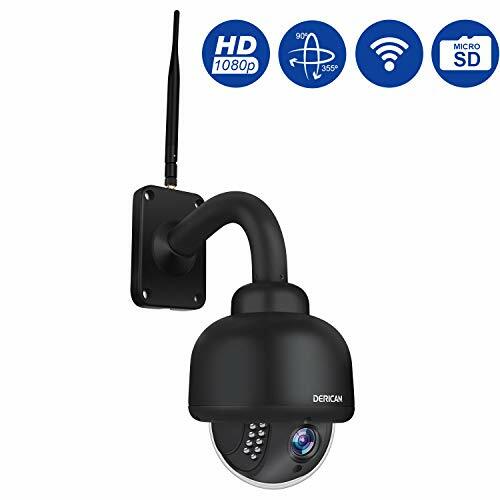 [PTZ 5X Optica & Long Distance Night Visison]Zoom ]Remote Pan/Tilt (Horizontal: 355°, Vertical: 105°), Auto Focus and Intelligent Digital Zoom, and IR LED Night Vision Up to 50 meters. 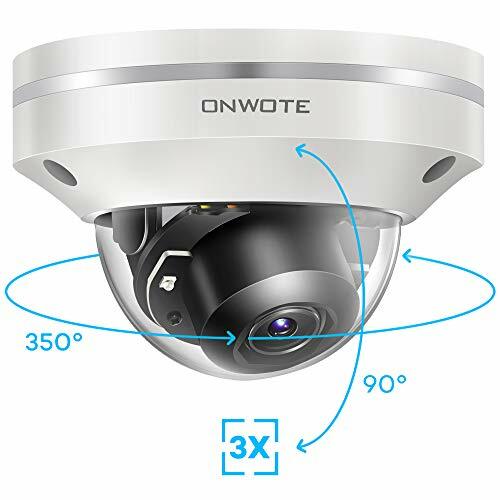 [Strong Compatibility] Not only work with HOSAFE NVR, HOSAFE PC Client, HOSAFE APP, Web browser, but also work with the most of ONVIF NVR/Software (Blue Iris, Milestone, iSpy, Digital WatchDog, Sighthound Video, SecuritySpy, Synology, QNAP, IP Cam Viewer, TinyCam, Evocam, Zoneminder, ect. ) 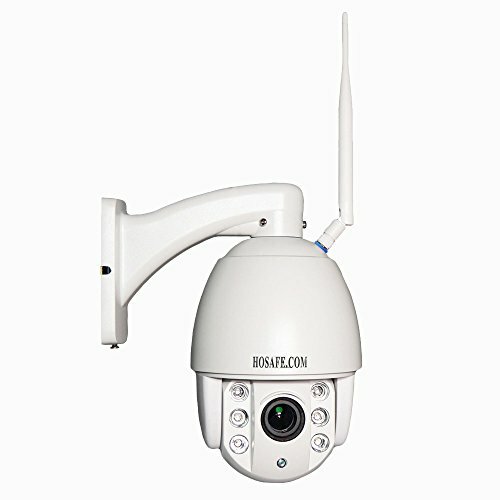 (based on standard ONVIF protocol). 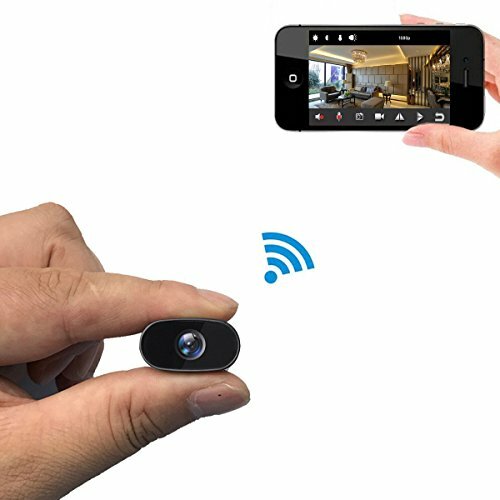 But Motion Detection function only works with HOSAFE brand device/software.